i am thrilled to be showing off my first ever sponsors today and giving away some goodies from them. be sure to check out both sponsor posts and enter both giveaways! the poppy chain boutique is jam packed with colorful, handmade, vintage inspired accessories. the brains and hands behind the operation is my friend (and running teammate) ashley, and girl can turn out some drool-worthy jewelry at great prices. i have a pair of her mum earrings in red and a large carnation pendant in emerald. i wear them all the time and constantly get compliments. summer evening bouquet bobby set which i am aware that i could never pull off, but i girl can dream. 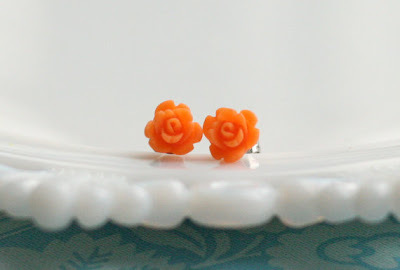 clementine baby rose earrings. hello spring and summer, peeping out of my earlobes! midnight full rose necklace. arg! i want this so bad! ashley loves custom orders, an is always willing to try to whip up a color or style that you might not see listed. she also ROCKS on presentation. when i got my necklace from her, it was like christmas at rivendell because only an immortal an beautiful elf could have made such a lovely parcel (yes, that was a raging LOTR reference). so that's a total of 4 possible comment for 4 entries. i will announce the winner on friday morning. DISCOUNT: from now until NEXT friday, the 20th, everyone who enters KEIGHT20 at checkout will receive 20% off their entire order at the poppy chain boutique. 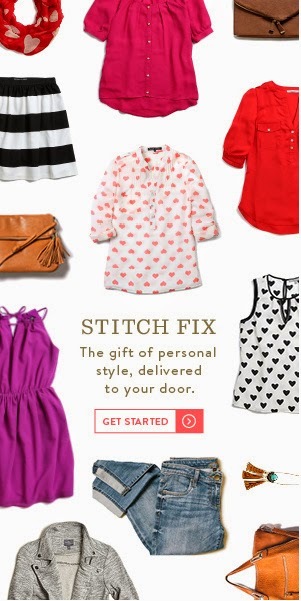 is it tacky if i use the code too? i dont care! you know opium comes from poppies, so i am blaming them for my addiction. go, shop, enter, favorite, follow, win, prosper! My first entry...I subscribe to/follow your blog! Entry #2 - I added the poppy chain store to my etsy favorites! 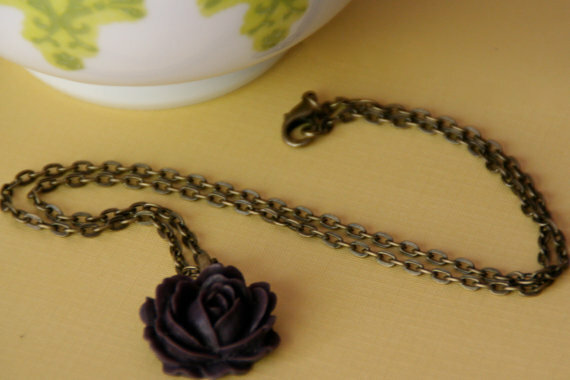 #3 - If I won, I would either pick the buttercream rose necklace (love it) or the midnight full rose necklace! Hi Keight! I would love to win the cream full rose necklace! So cute! Hi again! I've been following your blog on Google Reader ever since I found the double knot scarf tutorial on pintrest! I would choose the soft saffron bouquet headband!! I favorited the poppy chain boutique website!! And I followed Ashley's blog!! I love her rings! I would want the Muted Mustard Rose Filigree Ring - Antique Brass. I heart the tangerine mum necklace! I already favorited the Poppy Chain Boutique! I already follow Ashley's blog! Hurrah! I am all over this! And what would I want? I think another necklace with an even bigger rose. OR, maybe I might just re-pierce my ears so I could wear those pretty earrings. Oh Ashley, you make such pretty things! I heart that shop on Etsy. Believe it. I heart your blog too, fusiboo. And I love Ashley's blog. I love Ashley - is there an extra entry for that?? Swooning. The earrings remind me so much of a pair i got from my grandmother, which i love. but really, my heart is set on the lemon vintage rose necklace (ok, and the clementine earrings). And... I follow you. But not in a stalker-ish way. And... I favorited the poppy chain botique etsy shop. oh man... so many beautiful things, thanks for alerting us! but being personally obsessed with anything mustard colored and also with rings, I would definitely pick the mustard rose filigree ring... love. I would love the Forever Summer Bouquet Bobby Set. 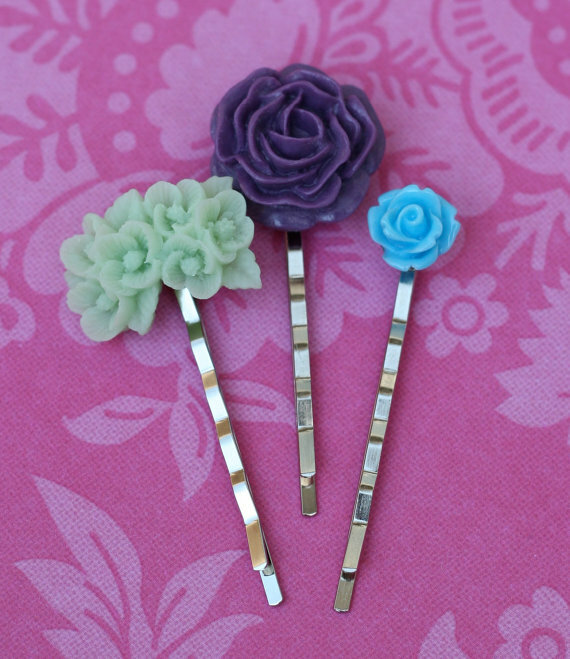 I already rock plain 'ol bobby pins, so these would be aweeesome! oh and also I totally hearted the Etsy shop because I totally want to remember it anyway! I added Poppy Chain Boutique to my Etsy shop favorites! I'm now following Ashley's blog. Now I'm following ashley's blog. Eeeee, she's moving to kinda my neck o' the woods. That's fun. I love the birdie and pink mum charm necklace! Hmmm, it's a toss-up -- muted mustard ring or the cream rose necklace. Lovely stuff! Love her stuff! So CUTE - and her prices are amazing! I love the Forever Summer Bouquet bobby pin set - not sure if I could pull them off either, but I'm willing to give it a try! Thanks for the chance to win! Cream full rose necklace! Or vanilla tiny Sakura earrings? It's a hard choice. Grey German Filligree Pendant! PICK ME! I favorited the poppy chain boutique. i would like the large raspberry mum necklace or the magenta mum earrings. i also snuck a peak at her sold stuff and would love a full rose necklace or a carnation necklace! AND...i am so glad you can't enter this giveaway so you can't win. ha! The little magnets are totally sweet! A fridge covered in magnets is a childhood dream of mine. i am following her now too, so i expect to win. hahahahaha!!! i would either get the tangerine mum necklace or the orange sorbet headband. so cute! loving the raspberry mum necklace and the lemon vintage rose necklace! her stuff is so cute and I love the prices! thanks for the giveaway! I love Ashley's pretty goodies! I think I'd pick the filigree pendant and turquoise rose necklace though! I follow your blog because you are awesome! I also follow Ashley's blog because she is awesome too! I would be happy with almost anything from the shop, but the Midnight Full Rose is pretty awesome! 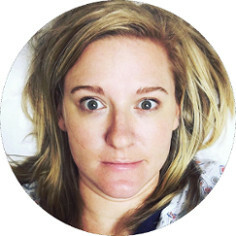 I've been following your blog, and especially enjoyed your birth stories. 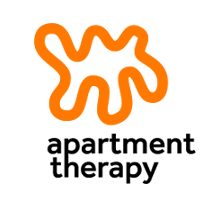 The shop is inu favorites! I would pick the tangerine mum necklace!